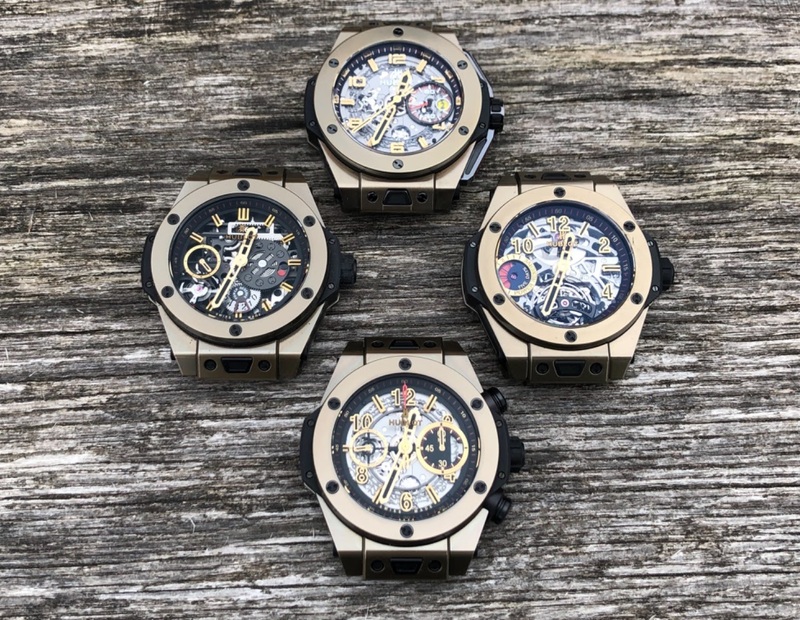 About the Magic Gold I came to Hublot and so there are also some watches from this material in my collection. From time to time these watches have to be brought to daylight. -Big Bang Meca 10 Magic Gold. 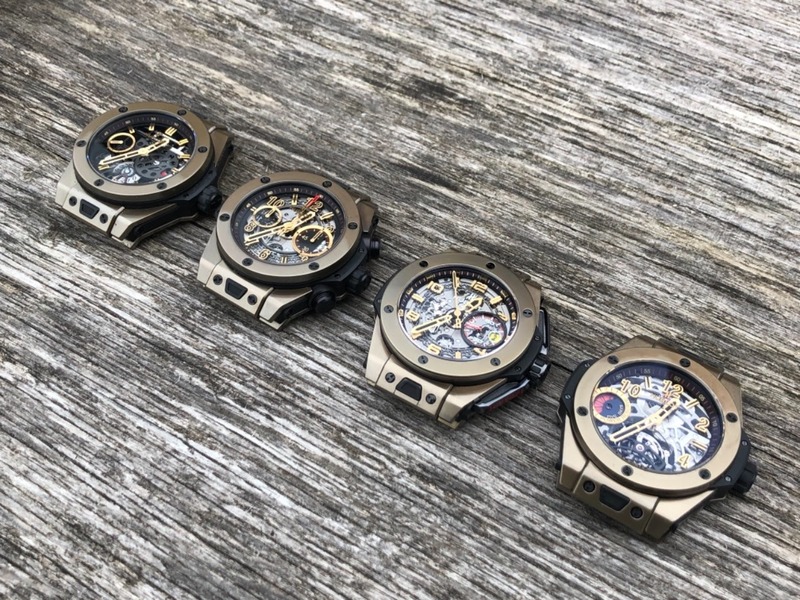 All these watches have one thing in common: they represent Hublot for me. 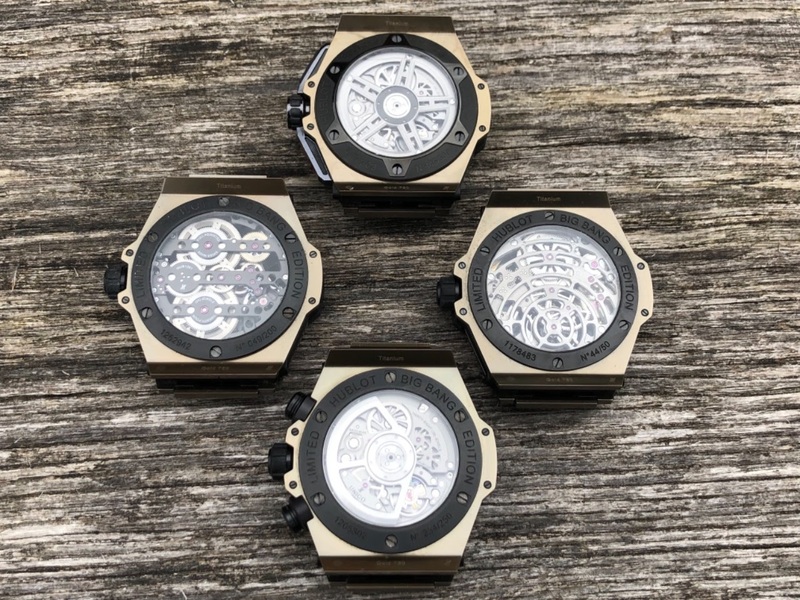 All of them have manufactory movements and the Magic Gold stands like no other material for the power of innovation of the brand from Nyon. 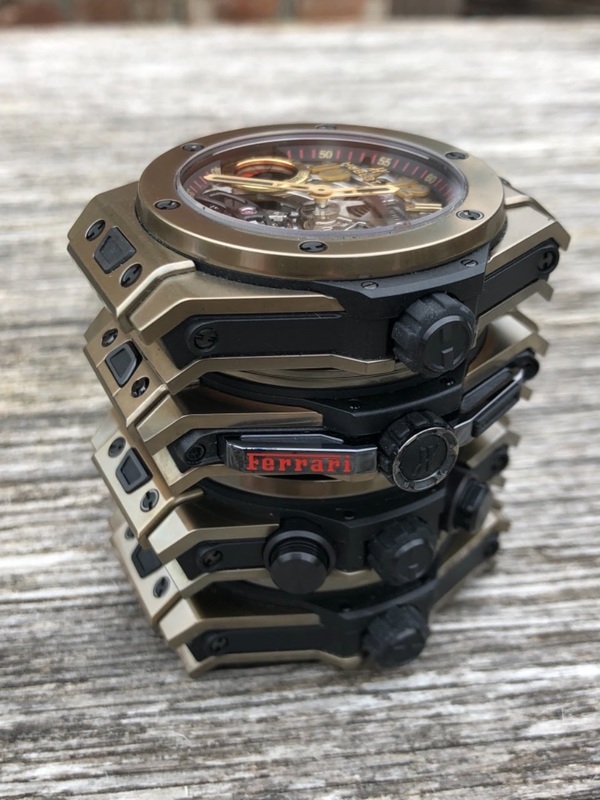 And by the way, every single watch is a lot of fun!